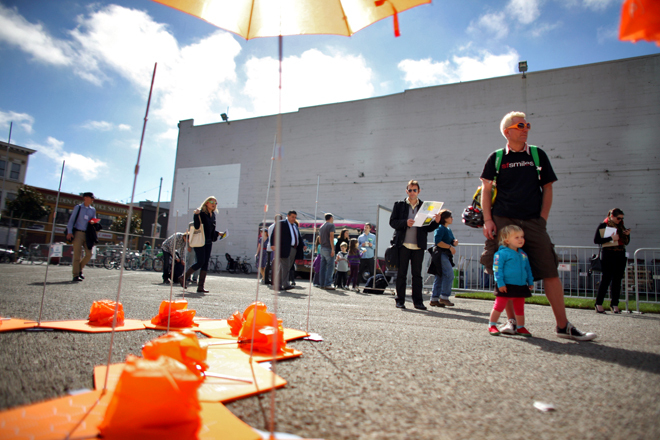 Our team co-created and directed the first Urban Prototyping Festival in collaboration with non-profit organizations intersection for the Arts and the Gray Area Foundation for the Arts as well as Forest City’s 5M project. 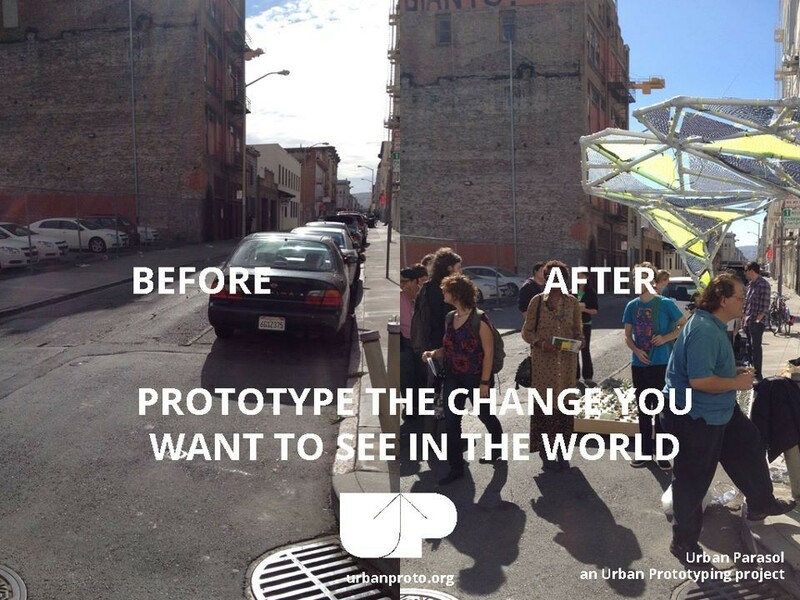 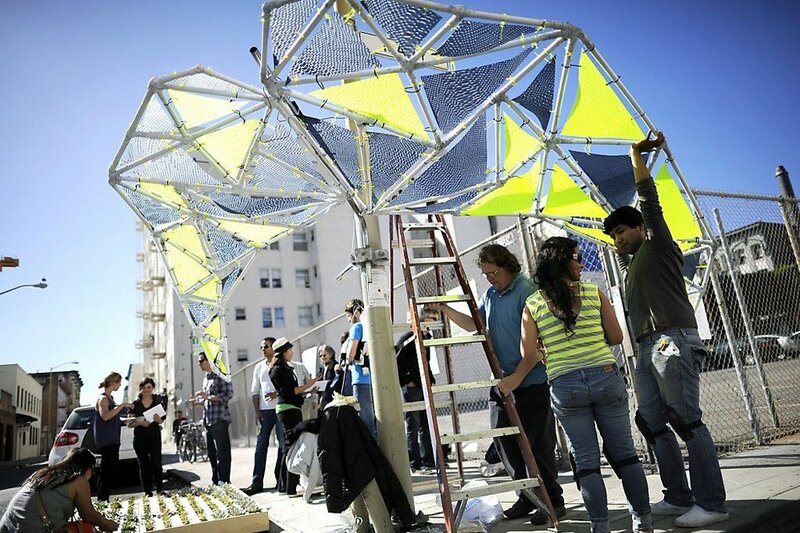 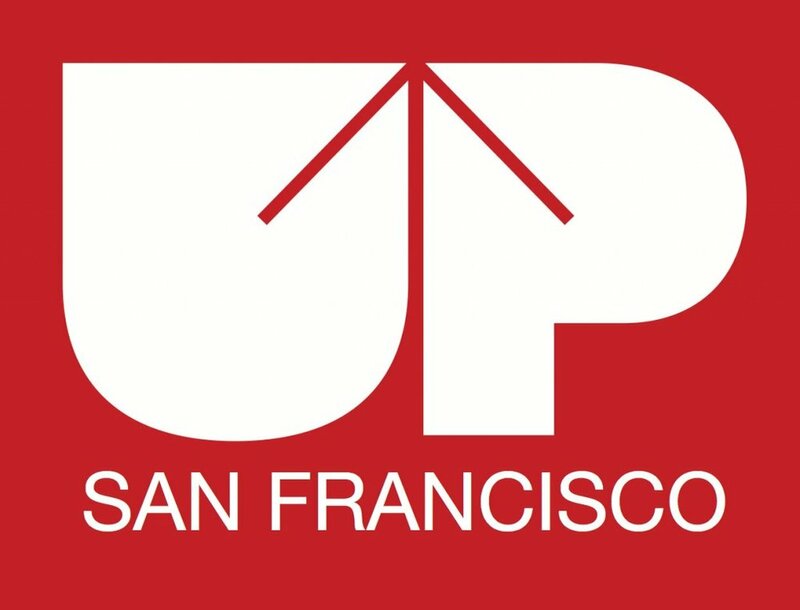 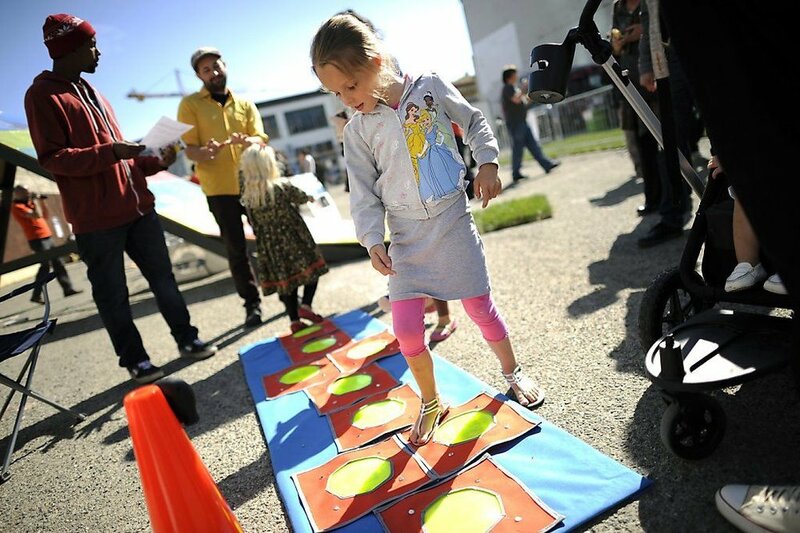 This event--which has since evolved into a research lab—explored how participatory design, art, and technology can improve cities through using small-scale, temporary interventions in a four-block area of San Francisco’s Yerba Buena district. 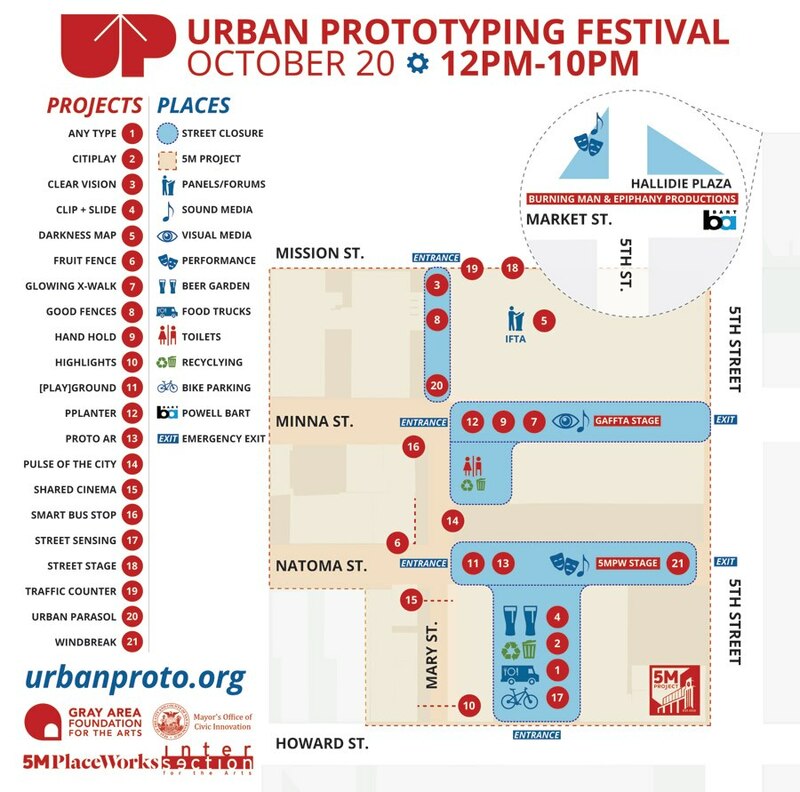 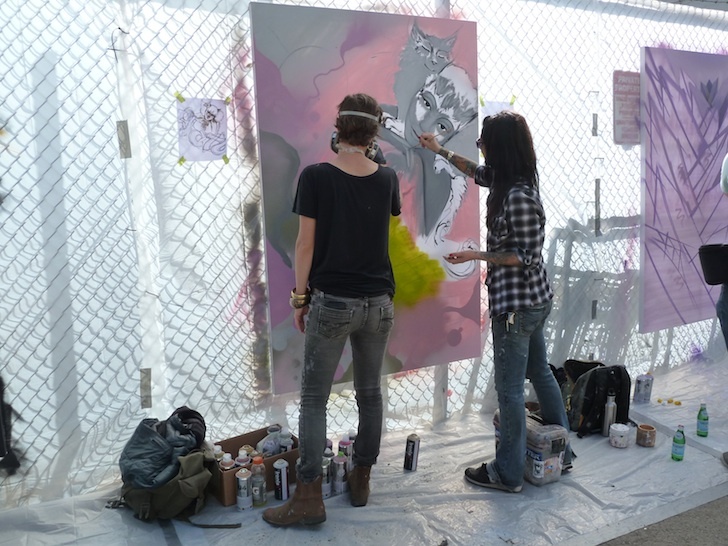 A form of tactical urbanism, the 5M UP Festival was the culminating event in a year-long creative placemaking initiative sponsored by an national ArtPlace Grant. 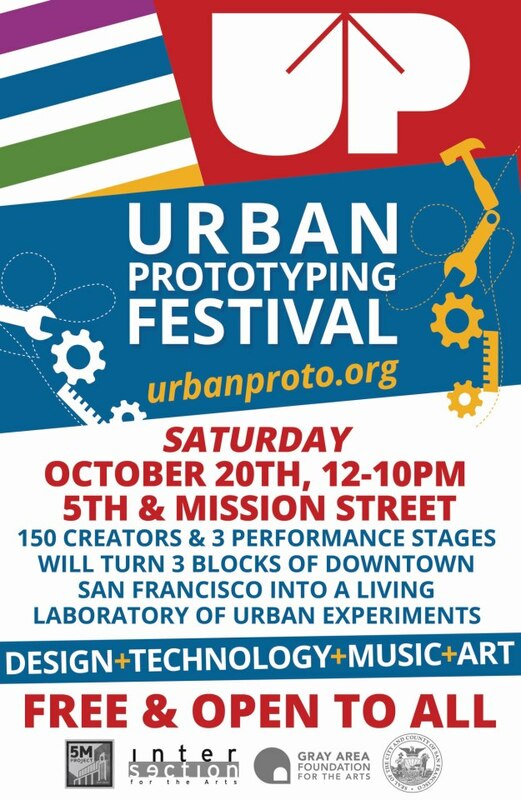 The event has since grown into a regularly repeating event activating San Francisco’s main civic spine, Market Street.